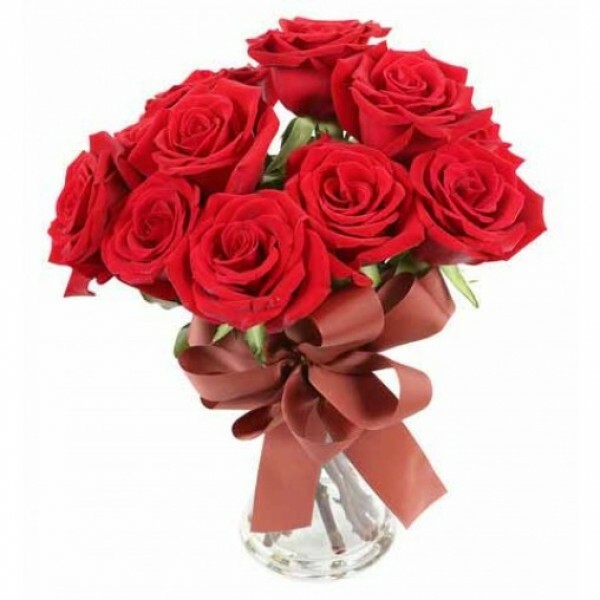 There can't be a more romantic gesture than sending a Bunch of Red Roses. They've got love written all over them. So if you are planning to say 'I love You' this gift fits perfectly well in such circumstances.